It's January, and that means a significant number of you have put down the beer bottles, the champagne flutes, the wine glasses and the highballs, giving up alcoholic beverages — at least for the month. For those of you in the middle of your own "Dry January," a friendly reminder that January 31 is both the possible end of your sobriety and the deadline to enter The One Show 2019 and the ADC 98th Annual Awards. Until then, we've collected some non-alcoholic inspiration from our awards archives to quench your thirst for creativity. Why wait around for wine or hard cider to ferment when you could enjoy a healthy juice right now (and skip the hangover)? 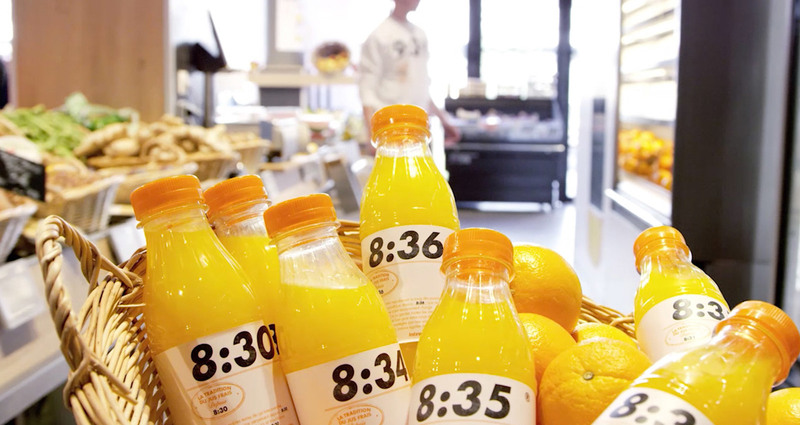 To promote its fresh-squeezed orange juice, French supermarket chain Intermarché turned to Paris-based agency Marcel to turn the time at which the juice was made into a "brand." This campaign won a Silver Pencil and three Bronze Pencils at The One Show 2017, as well as a Silver Cube at the ADC 95th Annual Awards. This month, trade your alcohol in for the kick of caffeine! To be honest, for many people, a month without coffee would be a harder challenge than one without booze. In 2017, Magpie Studio of London made quite the impact when it took on the identity for Bandido Coffee, an independent Californian coffee company. By turning the "B" into a cheeky domino mask, Magpie captured the essence of the brand, earning them both a Silver and Bronze ADC Cube, as well as a Bronze One Show Pencil last year. Tea is a beverage with a rich global culture, from the everyday British "cuppa" to ornate ceremonies of Japan. Hamburg-based agency Kolle Rebbe decided to take a bit from both the average and the intricate for legendary German tea company Hälssen & Lyon, giving the common teabag a high-fashion transformation. This project earned a Kolle Rebbe a Bronze Pencil at last year's One Show. New Zealand may be most famous for their sheep, but this beat poetry manifesto by Colenso BBDO for Fonterra Brands' Anchor Milk shows that they certainly know their moo juice. 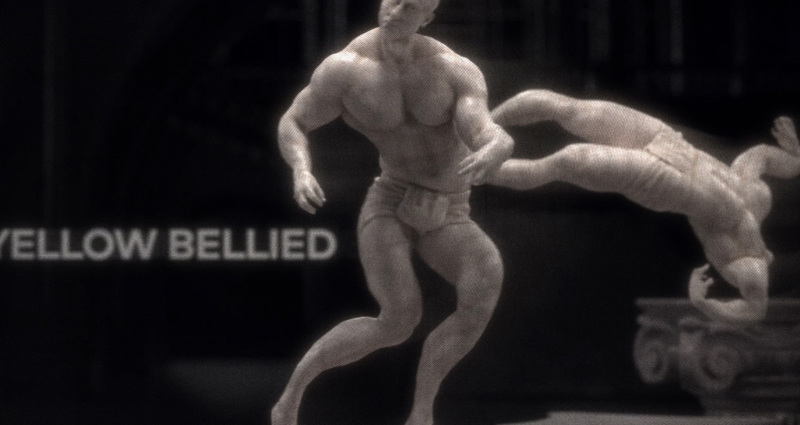 This spot won a Gold One Show Pencil last year for its writing. "It's got electrolytes!" But seriously, when it comes to quenching your thirst after a hard workout (going to the gym was another January resolution of yours, was it not?) a cold sports drink somehow has that little bit extra. 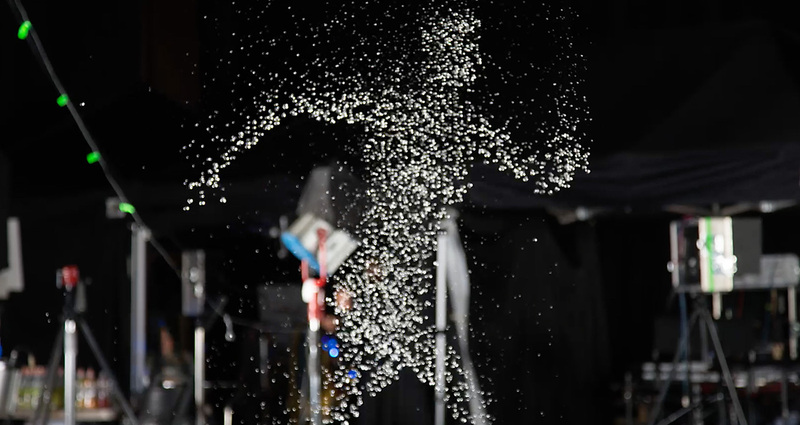 Gatorade has long worn the crown in this beverage category, thanks in no small part to TBWA\Chiat\Day, and this crazy water-driven installation for G-Active just raises the bar. "Water Made Active" won three Gold Pencils and one Silver Pencil at The One Show 2018. Yes, we know, some people might say that a bottle of pop isn't a healthier choice than a glass of vino, but you have to admit that it's a very popular beverage. And when it's being used to make an important message? Even better. 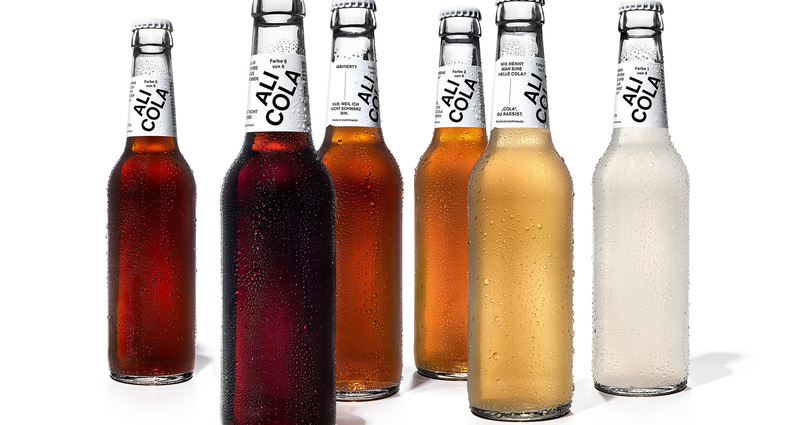 Hamburg-based loved worked alongside Ali Cola to create a soda that represented six different skin tones but the exact same taste — a not-so-subtle pushback against the rising anti-immigrant sentiment across Europe. Ali Cola won two ADC Bronze Cubes last year. On the opposite end of the "is this good for me?" spectrum is the classic smoothie. From kale to acai berries to whey protein, it would appear that the purpose of a smoothie is to get all of your vitamins, minerals and nutrients in one huge gulp. 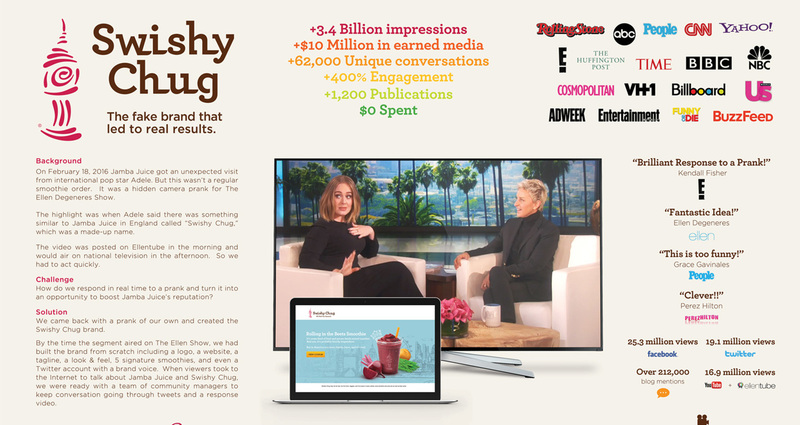 And when Adele pranked smoothie chain Jamba Juice on Ellen's TV show, Fort Lauderdale-based agency Zimmerman turned the tables on them to great success. Raise a glass to "Swishy Chug," which won a Gold and Silver Pencil at The One Show in 2018. All of the drinks on this list have their plusses and minuses, but there's only one out there that's absolutely essential for sustenance: good, old-fashioned water. Part of the appeal of PepsiCo's LIFEWTR purified water brand is that it teams with up-and-coming designers to give each series of bottles a unique look. The first three series of bottles — "Public Art," "Women In Art" and "Emerging Fashion Designers" — were recognized by the ADC 98th Annual Awards last year. The entry deadline for both The One Show 2019 and the ADC 98th Annual Awards is Thursday, January 31, 2019.